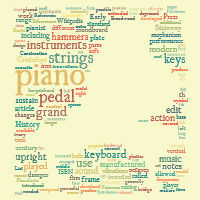 Word Clouds provide a powerful visual representation of a collection of words - usually around a particular topic. Listed below are two examples of word cloud generators that you can use. Select one to use for Lesson Four. The word cloud at the top of this page was created in ABCYa. 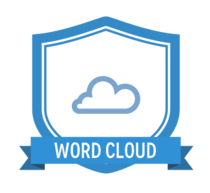 Once you have created your word cloud, click on the menu and the save feature to download a copy to your computer. You can insert them as an image in weebly. Tagxedo is a Word Cloud developer. There are many of them on the web but this one lets you create some great shapes. Word Clouds are great for showing the vocabulary in your book. You can add character names, settings, themes, symbols, adjectives, author's name, title and so much more.